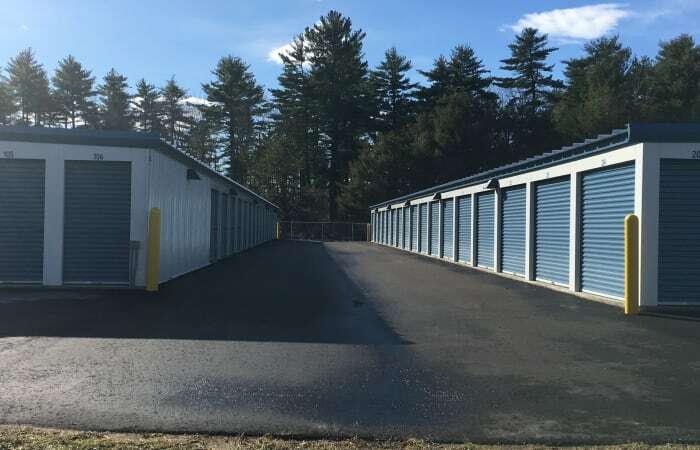 Are you searching for a clean and secure place to store your belongings in East Baldwin, Maine? 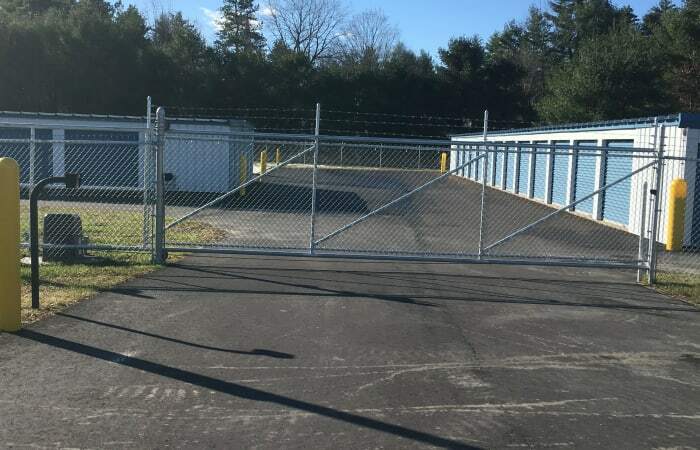 Safe Storage is a new storage facility on Pequawket Trail offering the security features and convenience you desire. Our facility is equipped with a video camera recording system and is accessible via an electronic gate with a personalized entry code. Ground-level units, wide driveways, and drive-up access make it a breeze to get in and out. Need to insure your stored items? We can help with that, too. At Safe Storage, we pride ourselves on providing first-rate customer service. Our onsite manager is available to assist you during office hours and offer advice for making the most of your storage unit. 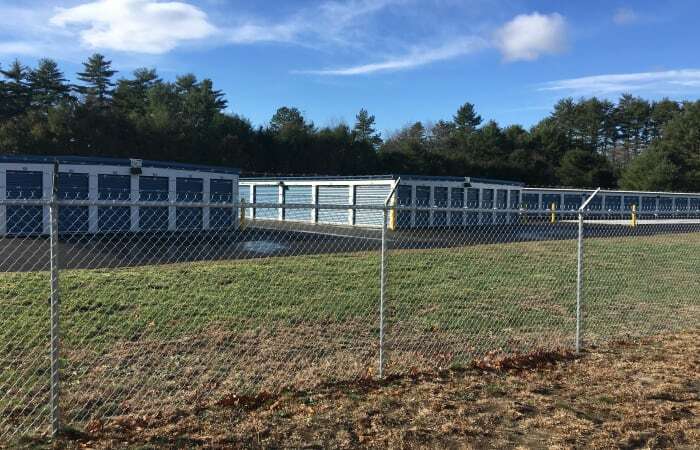 Looking for short-term storage? No problem. Each of our units is available with a month-to-month rental agreement and we don’t require a deposit. Need packing and moving supplies? We’ve got you covered. You’ll find bubble wrap, boxes, and more on hand in our onsite shop. 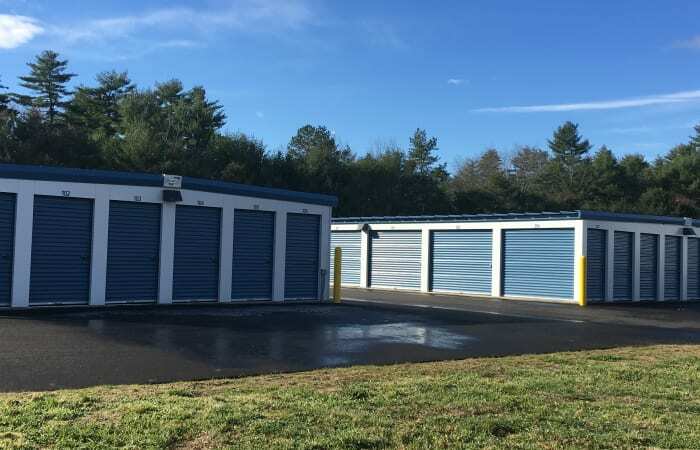 Ready to reserve your storage unit? Visit our Unit Sizes & Prices page to get started. Give us a call if you’d like to learn more about the great features at Safe Storage.